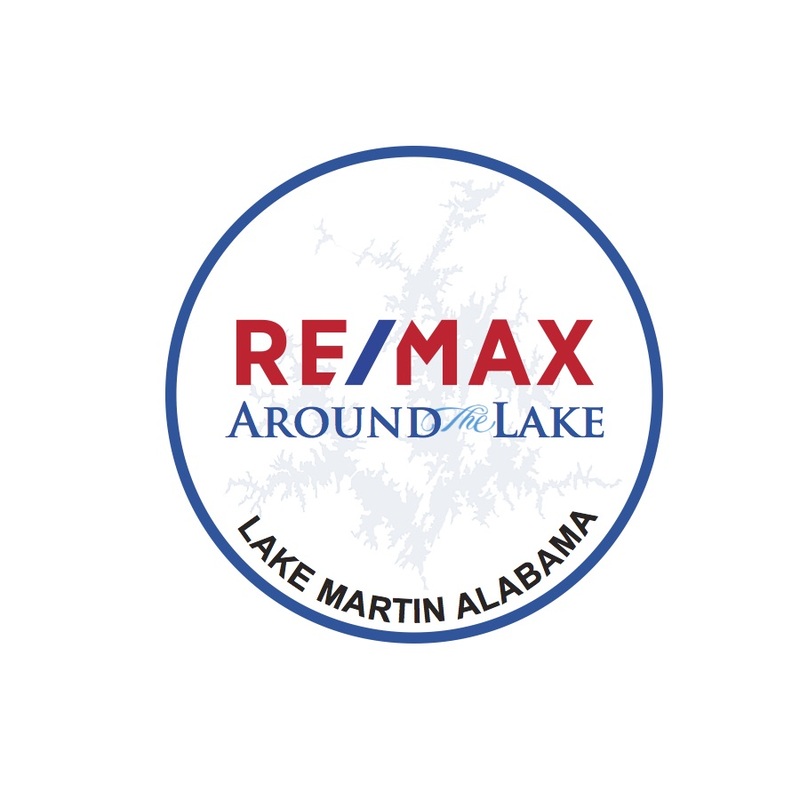 Are you looking for a lot on Lake Martin without breaking the bank? This lot is located at the end of a peaceful cove,inside the gated community of StillWaters. The perfect place to paddleboard or canoe but its a short boat ride to big water.Build your dream home here and soak up the Lake Martin sunsets from your back deck. Don't miss out on the community pool, tennis courts, golf course, Coppers Grill and lets not forget the Marina and ship store! StillWaters offers something for everyone.